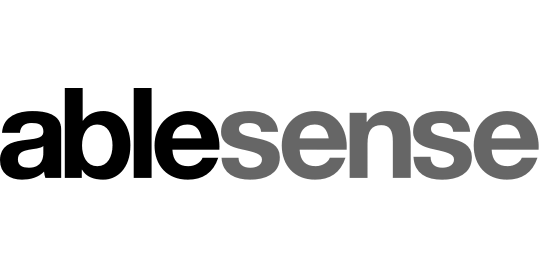 Able Sense is the ecommerce agency you need to grow your business with Shopify. Their Ecommerce Action Plan is an in-depth strategy for your business, and where we start all our Shopify implementations. We help you define your audiences, create goals, and design the architecture of your new website, always thinking of your customers first.